With summer plans underway and the festive season almost upon us, holiday traffic is will soon be making its way onto Gold Coast Roads. 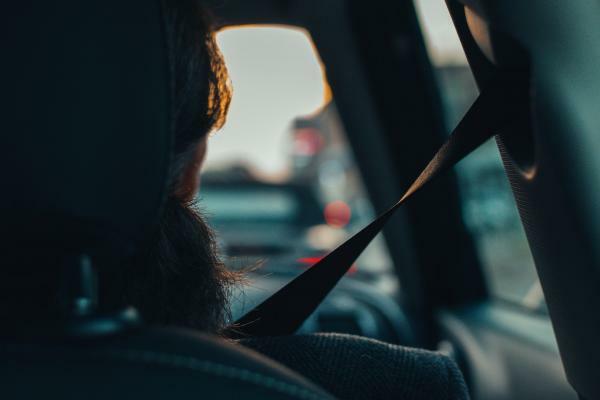 Darryl Essington-Wilson, CEO of Gold Coast Family Car Rentals says that, other than ensuring your vehicle is properly roadworthy, holiday road safety is a mindset we should all adopt. “It’s not just a matter of how safely you drive – you need to remember that you’re sharing the road with other people who might not be alert, who may be upset about something, who might be intoxicated, who might simply be reckless, or who may be texting” he says. Darryl feels that getting the defensive driving message across could save lives this festive season. The first step, he says, is to realise that accidents happen very quickly. It’s not always possible to avoid them no matter how alert you are. He further advises that when you stop behind other cars at an intersection, make sure that you can see a metre of road surface behind the rear wheels of the car in front of you. If someone hits you in the rear end, you are unlikely to be pushed far enough forward to hit the car in front of you. 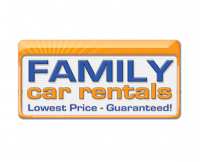 If you’re considering a Gold Coast Holiday, Darryl says his car rental business will give you the best in safety: “Our cars are well-maintained, and unlike most car rental companies we provide free child seats for families who rent our vehicles.” visit Darryl’s website Cheap Car Hire Gold Coast and Gold Coast Airport Car Rental to get an online quote or book online or call + 61 7 5508 3333 for further information.